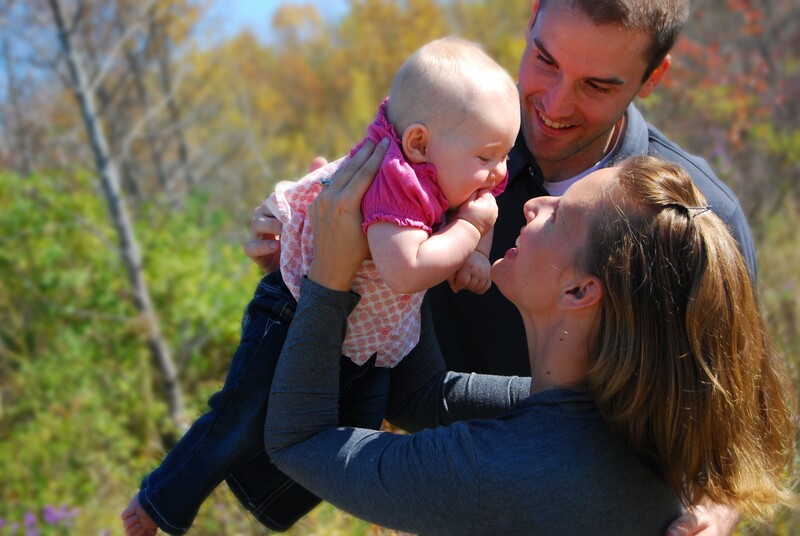 Ozaukee Family Services offers a variety of programs and services to help families succeed. Through the generosity of Individuals, Businesses, Foundations, Government Grants and United Way we are able to offer help to anyone who needs it, regardless of ability to pay. Most programs are free or offered for a nominal fee.